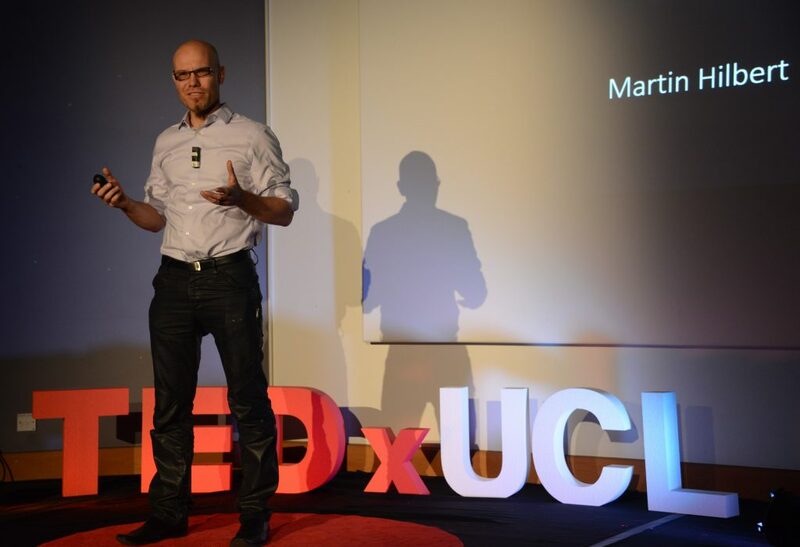 Dr. Martin Hilbert pursues a multidisciplinary approach to understanding the role of information, communication, and knowledge in the development of complex social systems. He holds doctorates in Economics and Social Sciences (2006; F.A.U. Germany), and in Communication (2012; University of Southern California, USC). Before joining UC Davis, he created and coordinated the Information Society Programme of United Nations Regional Commission for Latin America and the Caribbean (http://www.cepal.org/SocInfo). In his 15 years as United Nations Economic Affairs Officer he provided hands-on technical assistance in the field of digital development to Presidents, government experts, legislators, diplomats, NGOs, and companies in over 20 countries. Policy makers from the highest political levels have officially recognized the impact of these projects in public declarations. In combination with this practical experience he has written several books about digital technology for international development and published in recognized academic journals such as Science, Psychological Bulletin, World Development, Complexity, JASIST, and Technological Forecasting and Social Change. His research findings have been featured in Scientific American, The Wall Street Journal, Washington Post, The Economist, NPR, BBC, Die Welt, Correio Braziliense, La Repubblica, El Pais, among others. International perspectives are not merely a theoretical work obligation to him, as he speaks five languages, lived in four continents, and has travelled to over 70 countries. For more information, visit his website and Google Scholar page.